Today surely will be a day that goes down in history. As a teacher in this very subject, I am quite interested in all that has been surrounding this epic battle for the Oval Office. 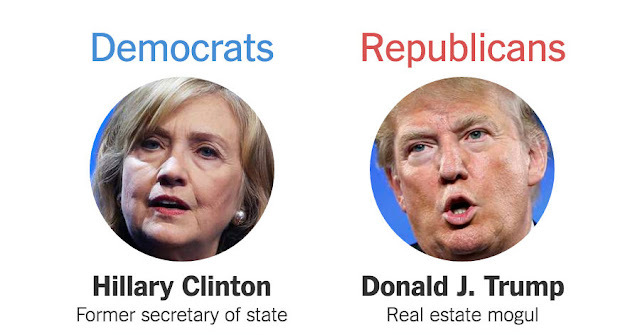 Democrat or Republican, both sides have presented their goals for the future of America. 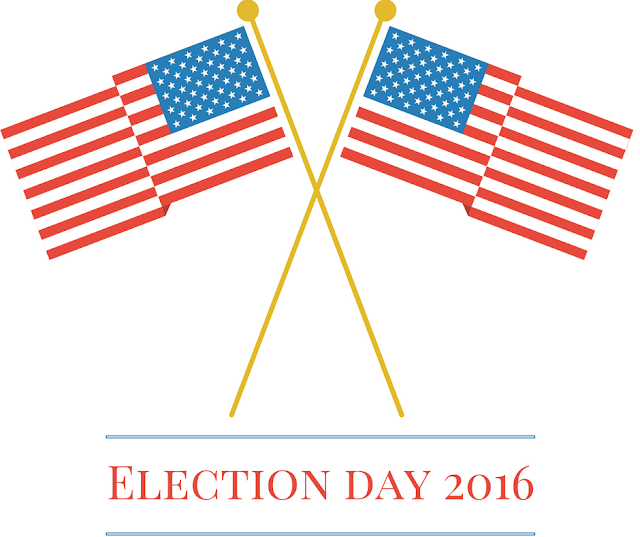 Today we, "the people" get to exercise our rights to vote for the candidate which we support. So, get out there or send it in. Take part in our glorious democracy and exercise your rights. Evaluate each measure and proposition to ensure your voice is heard. 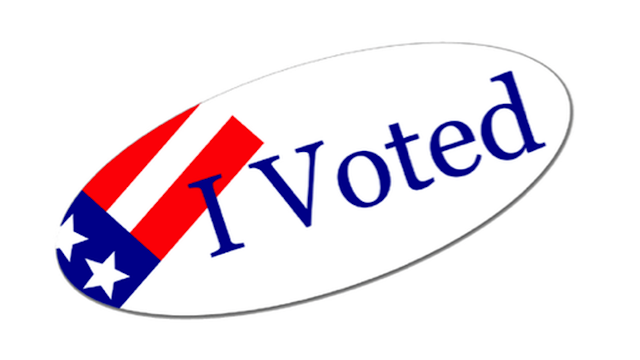 Oh, and don't forget to rock your sticker!